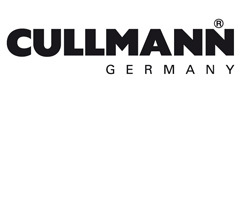 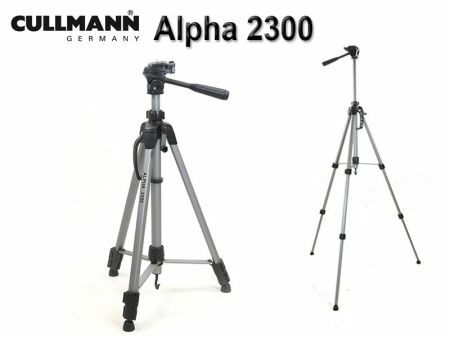 The Cullmann Alpha 2300 is part of the Cullmann Alpha series, which is especially geared to the newcomer in photography. 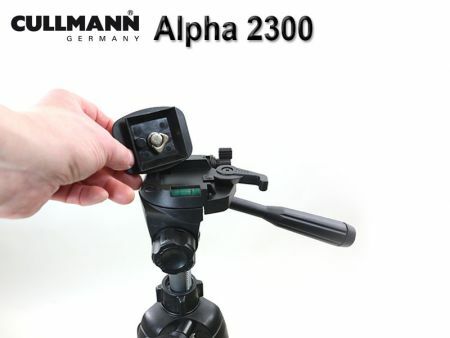 The Alpha 2300 is appropriate for compact -, system – and even smaller DSLR cameras with a weight up to 2.3 kg (according to manufacturer’s information). It offers a maximum height of 151 cm and has a weight of 1.300 gr. 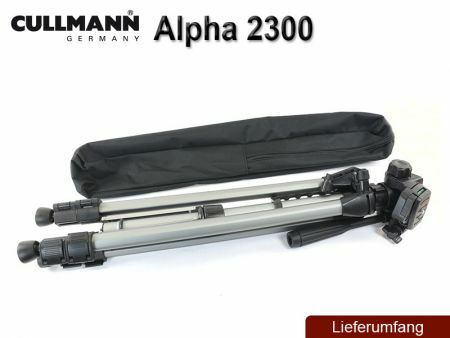 Folded is has a packing size of 60 cm. 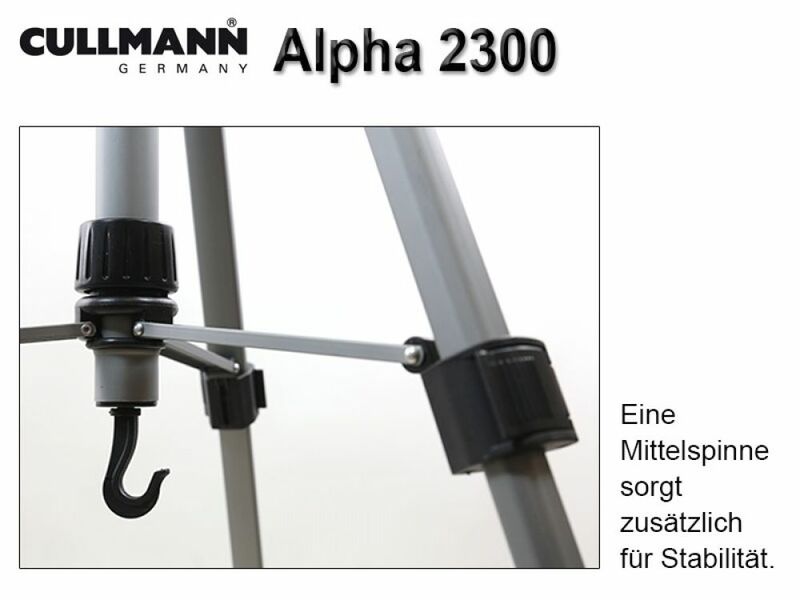 A mid-level spreader provides additional stability. 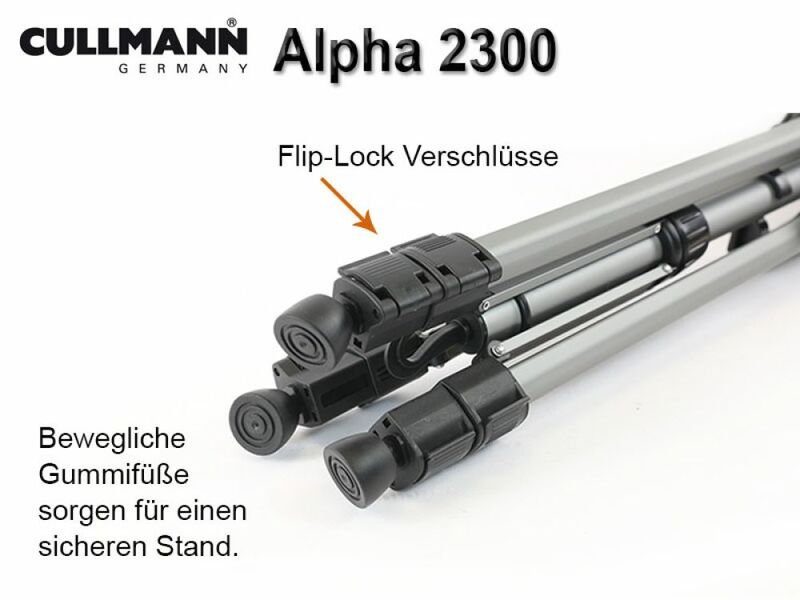 The leg segments of the Alpha 2300 are provided with flip locks. 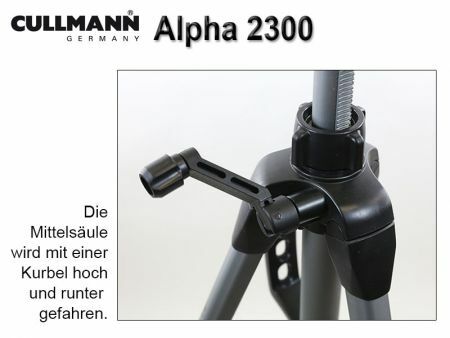 The centre column has a crank mechanism and can be fixed with a turn lock on the tripod shoulder. Movable rubber feet assure a safe stand.